The Chicago Transit Authority (CTA) and the Amalgamated Transit Union (ATU) Local 308 agreed to reinstate a second-chance program — railcar servicer apprentices — that provides employment opportunities for ex-offenders, people completing substance-abuse programs, victims of spousal abuse and others. The program, which had ended on Dec. 31, 2013, will be fully reinstated, with 65 apprenticeships available. The apprentices perform a wide range of cleaning and detailing of CTA railcars — giving CTA customers a cleaner, more comfortable commute while offering employment to hard-to-employ individuals who are able to learn valuable job skills and build resumes and careers. 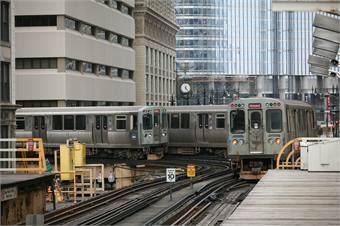 Combined with a similar program introduced last year with ATU Local 241 offering 200 bus servicer apprenticeships, the reinstatement of the railcar servicer program restores CTA’s apprentice program to 265 total positions. Under Mayor Rahm Emanuel’s CTA administration, 76 apprentices have been hired into full-time positions with the CTA, in addition to dozens of private-sector placements with the assistance of social service agencies. 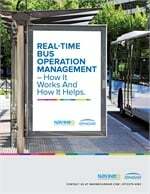 The reinstatement of the program was the result of discussions between CTA and ATU about the benefits of continuing the program.